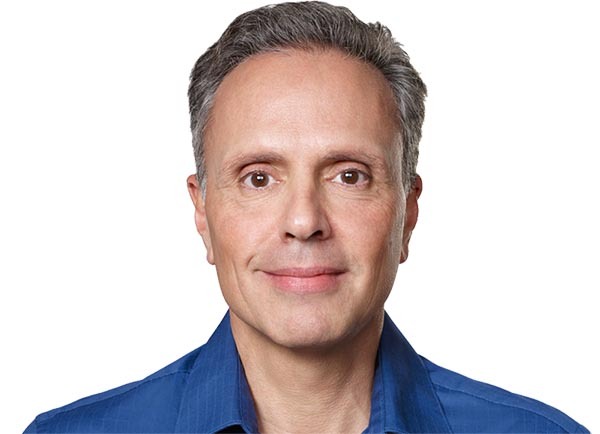 Johny Srouji, Apple's SVP for hardware tech, will speak Monday at 5 pm in Rashid Aud. https://t.co/OdeGvTv0CC Any questions? Johny has built one of the world’s strongest and most innovative teams of silicon and technology engineers, overseeing breakthrough custom silicon and hardware technologies including batteries, application processors, storage controllers, sensors silicon, display silicon and other chipsets across Apple's entire product line. Johny joined Apple in 2008 to lead development of the A4, the first Apple-designed system on a chip. Prior to Apple, Johny held senior positions at Intel and IBM in the area of processor development and design. He earned both a bachelor's and master's degree in Computer Science from Technion, Israel’s Institute of Technology.